R.C.D. 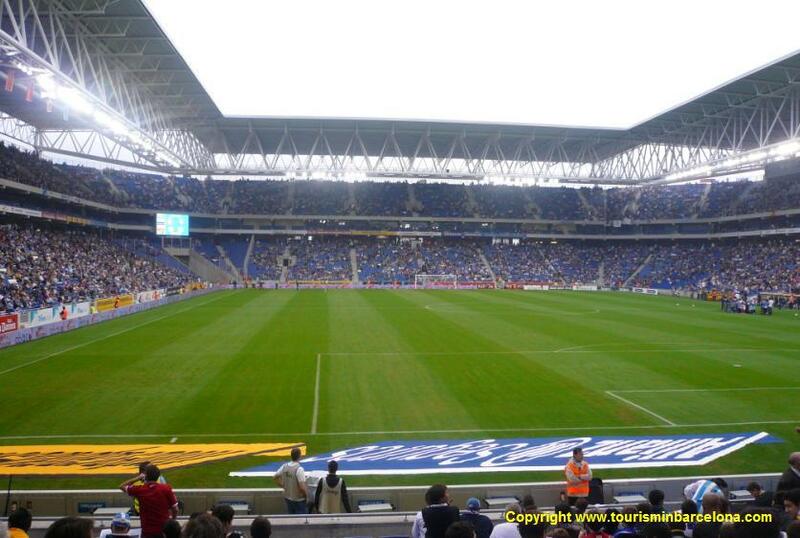 Espanyol de Barcelona, commonly known as Espanyol, was founded by Ángel Rodríguez in 1900 under the name Sociedad Española de Football. In 1909, the club changed its name to Club Deportivo Español. 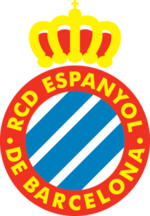 In 1995 the club changed its name with the Catalan spelling to Reial Club Deportiu Espanyol de Barcelona. During the early years, Espanyol colour was yellow, however as the club was settled down in the following years, colours were changed into blue with white stripes. 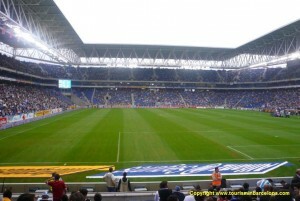 Cornellà-El Prat Stadium is the Espanyol Stadium and it is located between Cornellà and El Prat del Llobregat towns. The Stadium has a capacity for 40.500 spectators and was inaugurated on 2 August 2009 with a match against Liverpool. by sudden death as consequence of a fatal heart attack. Numer 21 of Dani Jarque was retired by the club for posthumous remembrance. Since Dani Jarque´s death, all fans remind him applauding during the minute 21 of each match played at home.